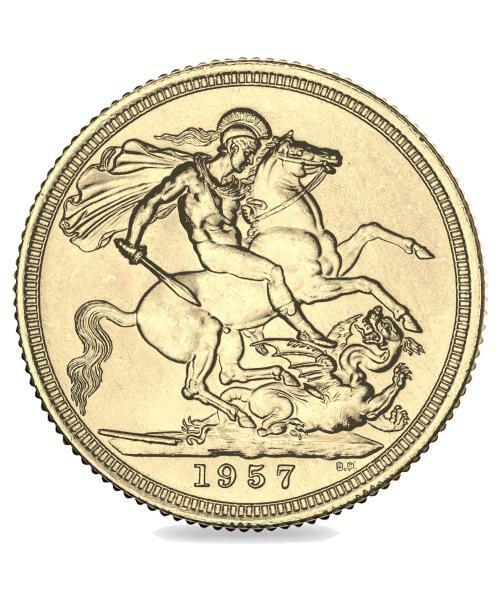 One of approximately 11,107,611 struck by the Royal Mint, the 1926 King George V Gold Sovereign is a Sovereign coin highly sought after by collectors. 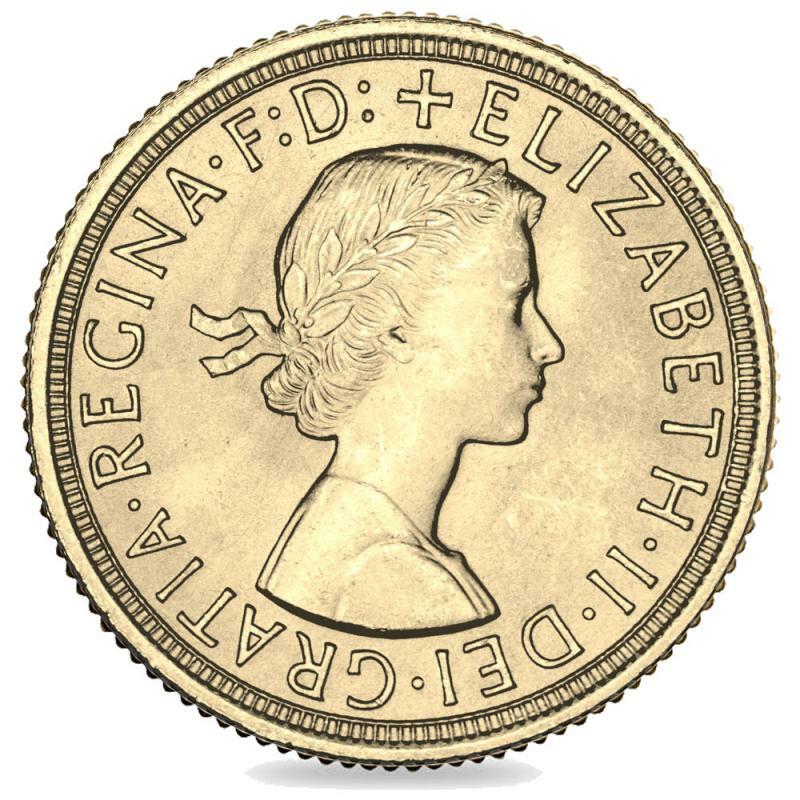 Released during the same year as Her Majesty the Queen, Elizabeth II was born, it is interesting to note that not a single Sovereign dated 1926 was struck in the city of London. After WW1, London ceased all Sovereign production. Coins did, however, continue to be struck in Commonwealth countries and 1926 marked the year that first saw Sovereigns being manufactured in branch mints exclusively in Sydney, Melbourne and Perth in Australia, and Pretoria in South Africa. 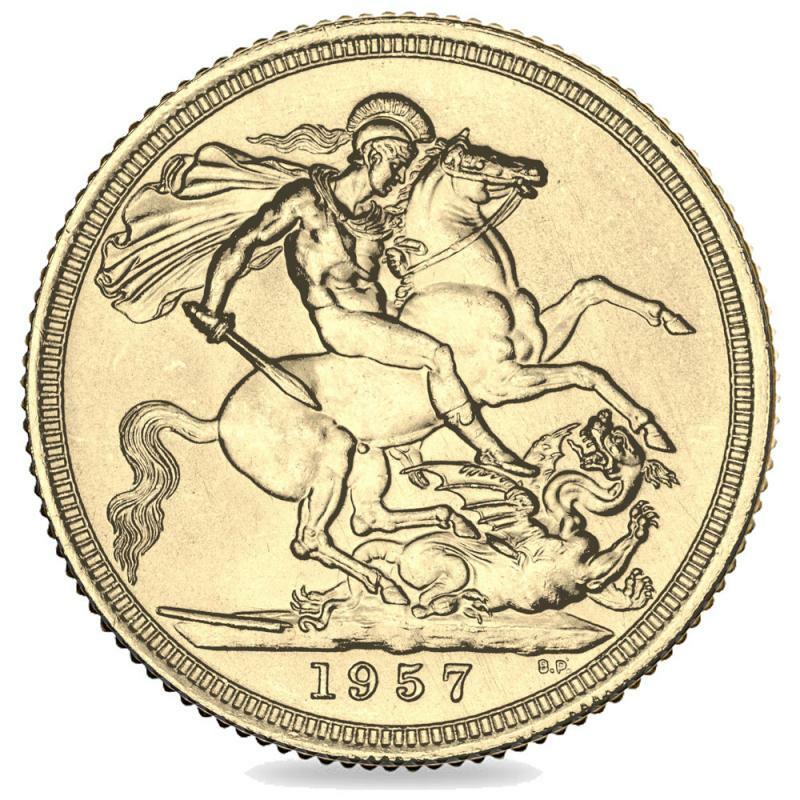 Featuring Bertram Mackennal’s portrait of George V on the obverse and Benedetto Pistrucci’s distinguished St. George & the Dragon design on the reverse, the same engraving which appeared on the first modern Sovereign coin in 1817, the 1926 King George V Gold Sovereign carries hefty intrinsic value and is a rare treasure certainly worth keeping hold of.